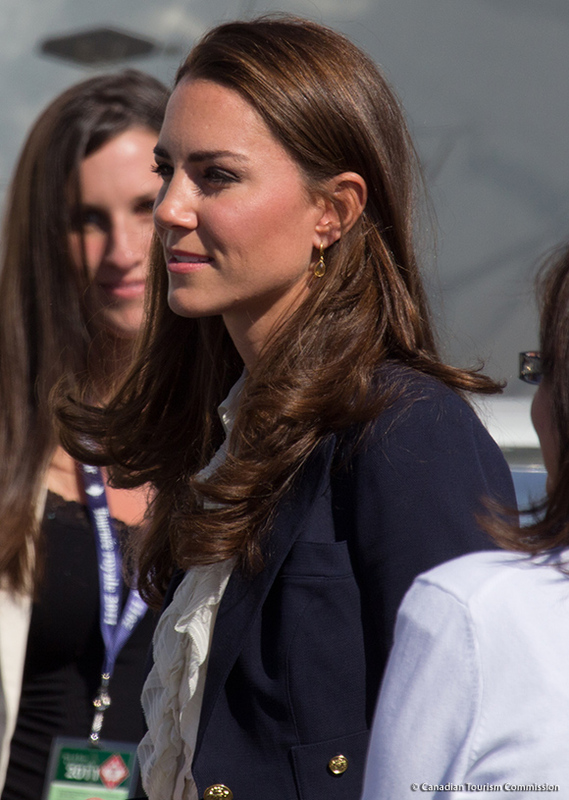 The Duchess of Cambridge (Kate Middleton) owns a pair of Kiki McDonough’s Citrine Drop Earrings. 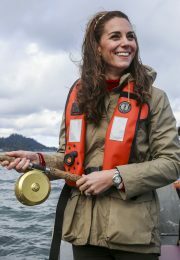 She’s worn them several times since joining the Royal Family in 2011. She wears the earrings during public engagements and when off duty. They appear to be her go-to pair. 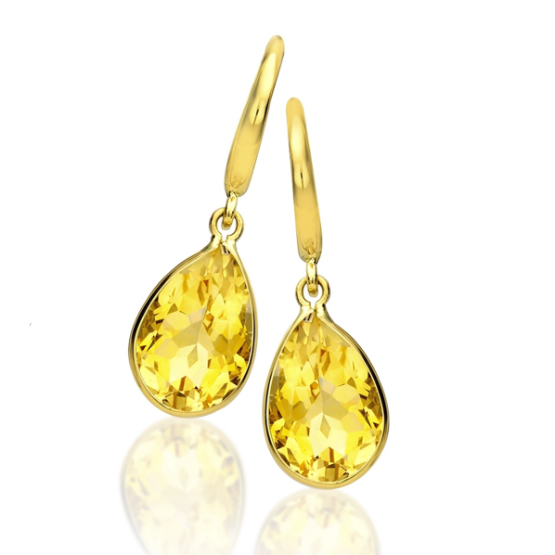 The earrings feature a citrine pear shaped stone suspended from an 18-carat gold hoop. The jewellery designer describes the earrings as “a simple and extremely wearable style … perfect for adding a touch of colour to the face.” The earrings measure 16mm by 9mm. These beautiful earrings used to be part of Kiki McDonough’s ‘Eternal’ collection, but now they’re listed in the ‘Classic’ section. Of course, the earrings can be purchased from Kiki McDonough’s website. They cost £495 (which is approximately £638 USD). TIP FOR USA SHOPPERS: If you live in the USA and want to buy the Citrine Drop Earrings, you’ll need to pay an extra $50 for delivery, plus you might have to pay additional duties/taxes. Neiman Marcus sells the earrings and offers free delivery. It might be quicker and cheaper for you. 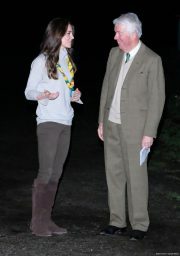 Kate opts for Jaeger shirt & Penelope Chilvers boots on three hour hike! 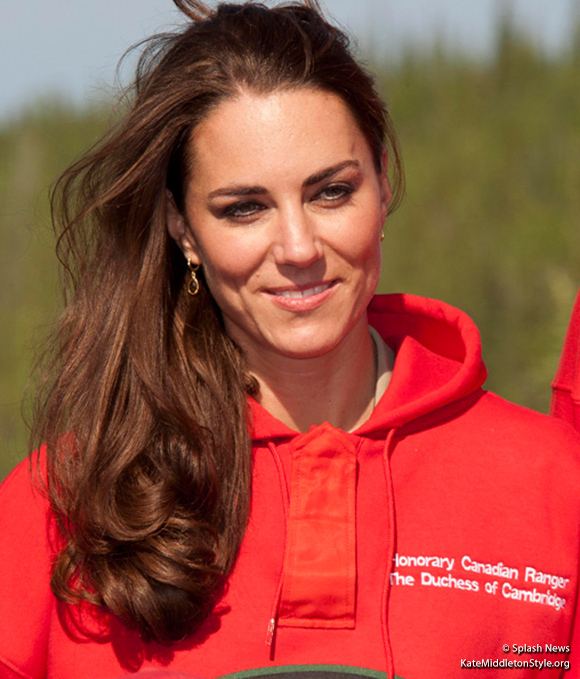 A fashion blog about Kate Middleton - Catherine, Duchess of Cambridge. 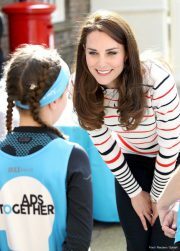 Discover information about Kate's outfits & read news from royal engagements. We'll also help you copy Kate's style. We'd love you to visit our new site! We're writing about Meghan Markle's style as she joins the Royal Family.